Transfer files between iOS devices and computer. Also, you can export media files and music playlists to iTunes for latter use. It compatible with iPhone 6/6Plus and the latest iOS 8. Get 4Videosoft iOS Transfer includes a Registration Code with 60% Discount Coupon in The Software Shop Promotion of the day! Want to easily and selectively transfer contacts from iPhone to iPhone without iTunes or iCloud? 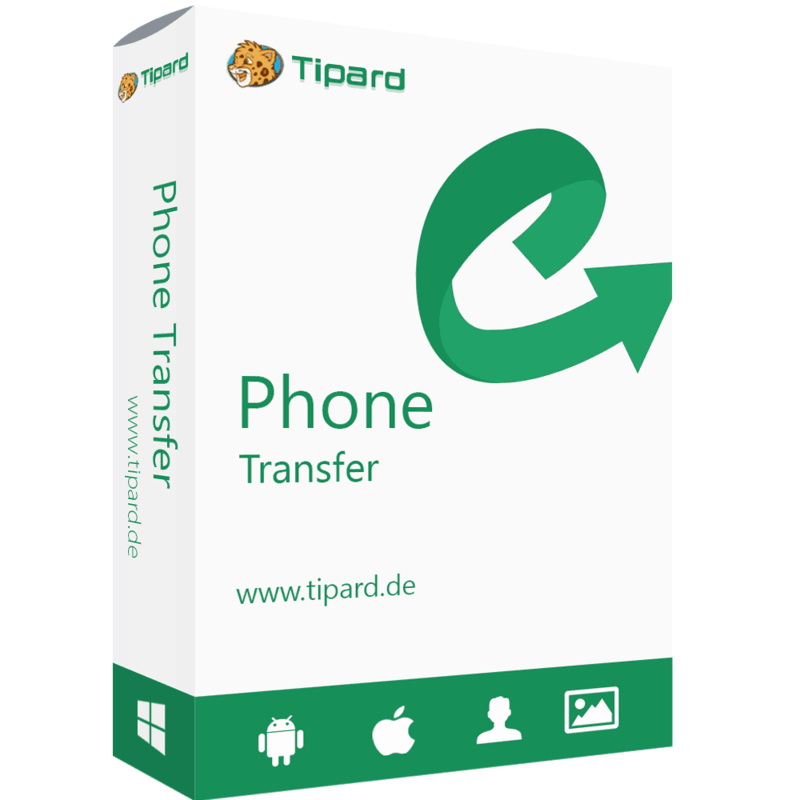 Here we highly recommend you to use the professional and user-friendly iPhone contacts transfer software – 4Videosoft iOS Transfer. 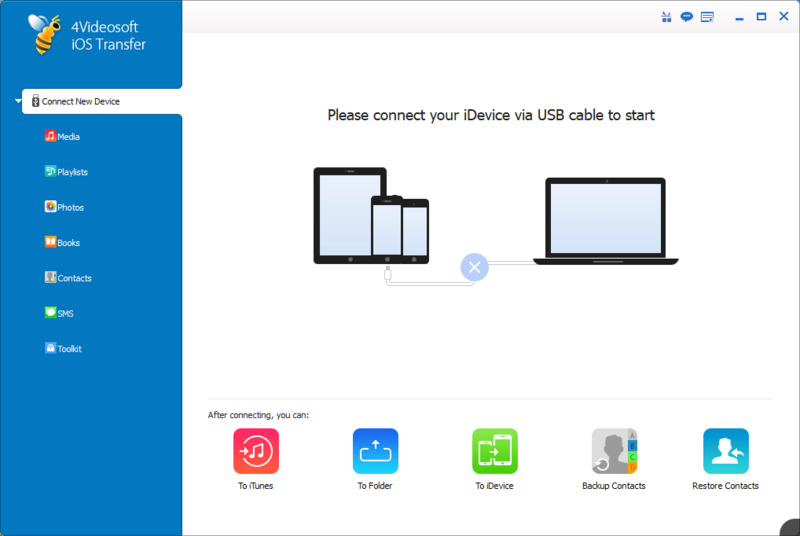 This iOS Transfer can help you easily transfer contacts between two iOS devices and also transfer contacts from iPhone to the computer or from computer to iPhone. 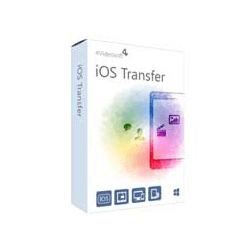 4Videosoft iOS Transfer is one of the best iPhone/iPad/iPod transfer software on the market. 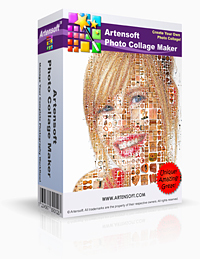 You can not only transfer multiple file types including music, videos, photos, ringtones, etc. between iPhone/iPad/iPod and PC, but also transfer files among iOS devices, and even sync files to iTunes. 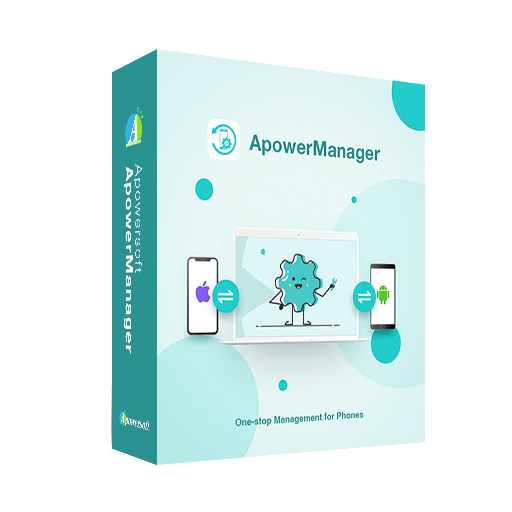 This comprehensive iOS transfer software can backup SMS messages and Contacts to your PC for safety. Besides, 4Videosoft iOS Transfer can transfer files in batches, saving both your time and space. 4Videosoft iOS Transfer is also available for Mac OS X. 4Videosoft iOS Transfer for Mac is the best Mac iOS transfer software between iPhone/iPad/iPod and Mac. You can transfer files like photos from your iPhone to Mac and import music from Mac to iPhone. And it could also sync files to iTunes and backup SMS messages/Contacts to your Mac safely. Besides, 4Videosoft Mac iOS Transfer can transfer files in batches, saving both your time and space. 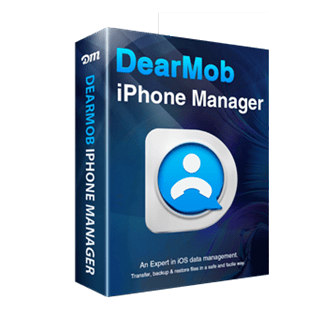 Easily import Music, Movies, TV Shows, Music Videos, Podcasts, iTunes U, Ringtones, Audio Books, Voice Memos, Playlist, Photos, Photo Album, Books and Contacts to your iPhone, iPad, and iPod. Export media files and music playlists to iTunes library or PC for backups. And for photo albums, you can back up them to your computer. 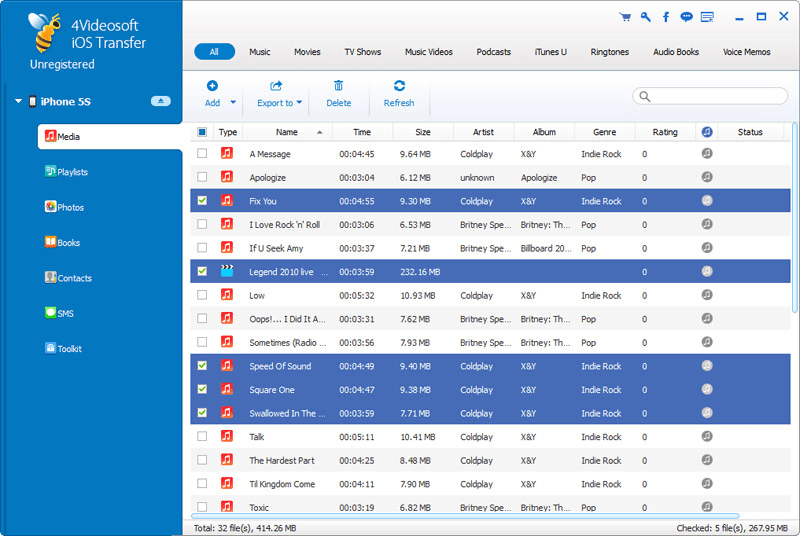 Manage the songs by adding them to different playlists. 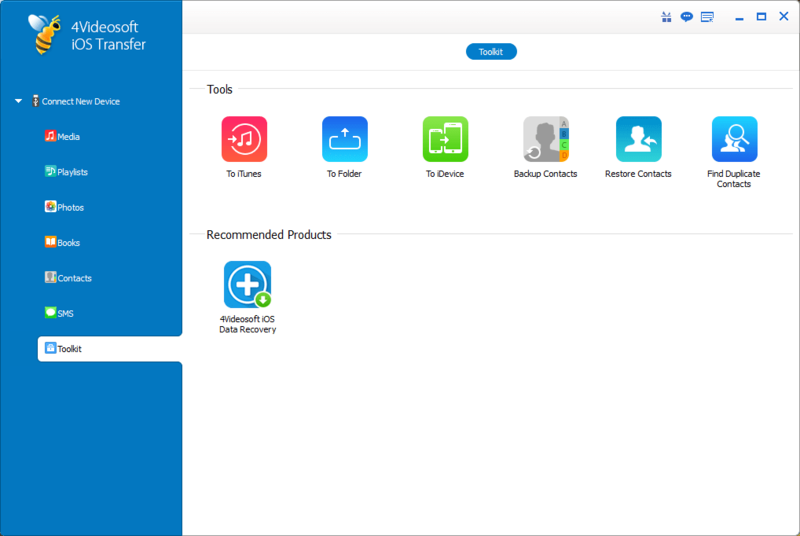 Manage iOS devices and backup iOS SMS messages and Contacts for safety. Delete the unwanted and merge the duplicate ones before you backup them from your iPhone X/8/8 Plus/7/7 Plus/7/7 Plus/6s/6s Plus/6/6 Plus/5s/5c/5/4s to PC. All SMS messages can be exported in 3 types of files including Excel, text, and HTML. Export iOS contacts in the form of .csv or .vcf for further use. Transfer files from one iOS device to another quickly. Files that you can transfer between different iOS devices include videos, audio, photos, eBooks, contacts, playlists, and albums. All functions are listed clearly. 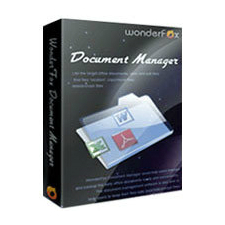 Enables you to transfer files in batches. As a result, all transfers can be completed with a few simple clicks in a very short time. Supports the latest iOS 11 and all iOS devices including iPhone X, iPhone 8/8 Plus, iPhone 7/7 Plus, iPhone 6s/6s Plus, iPhone 6/6 Plus, iPhone 5s/5c/5/4s, iPad Pro, iPad Air/4/mini 2 and iPod Touch. Not sure if 4Videosoft iOS Transfer does what you need? Try it out now. 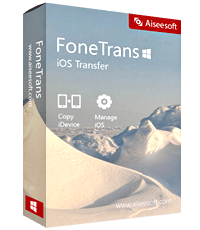 Please feel free to download 4Videosoft iOS Transfer for Windows or Mac OS X here. 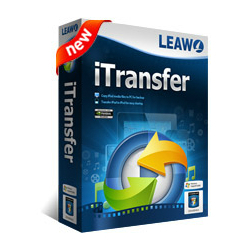 This iOS Transfer tool by 4Videosoft Studio has been tested professionally and we are assured that no viruses, Trojans, adware or malware contained. 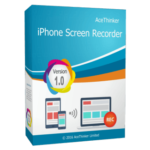 4Videosoft iOS Transfer retails for $45.00, But, on our website, THE Software Shop, you can save on your purchase of its license key with a discount coupon code. This offer is available for a limited time! 4Videosoft iOS Transfer Free Registration Code Giveaway is unavailable at this moment. Thanks for reading 4Videosoft iOS Transfer Review & Enjoy the discount coupon. Please Report if 4Videosoft iOS Transfer Discount Coupon/Deal/Giveaway has a problem such as expired, broken link, sold out, etc while the deal still exists.